Alert the Media. Super Stretched, Fully Loaded Party Tardis Taxing for Take off to Party Planet. Calling all Partynaughts ready to blow this universe for a Super Nova Night out. Call 07 3123 6948 for launch. Party limos are awesome. Take the fun to the next level and put some zing into your party plans. A party limo will get the party rocking while you cruise to your destination in our stretch limo party machine. 1. 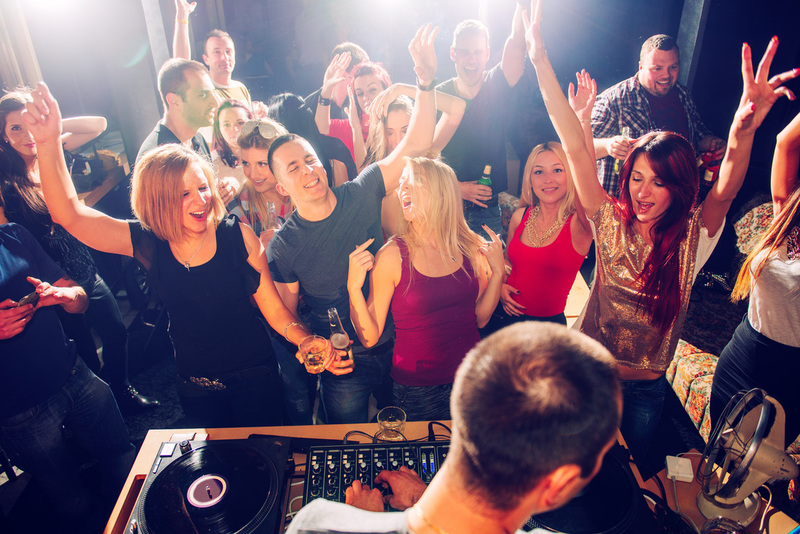 Everyone can have fun when you don't have to worry about a designated driver or waiting in lines for taxis. 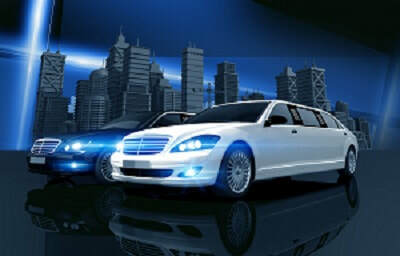 Hiring a limo is a great way to ensure everyone can party worry free and guarantees a good night out. 2. Have a drink on the way to your party. Our Limos are decked out for luxury party cruising. We want you to enjoy the experience our top class limousines offer. Any special requests, just ask us and we will do everything to make your night a blast. 3. It's affordable to hire a limo when you fill it up with your party friends. We have limos for all your transport needs and will be happy to give you excellent rates and service when you hire a limo from us. 4.First class all the way to your party destination and a Red carpet arrival to impress your friends. Your party limo is ready to blast off in BrisVegas. 5. Why hire a Party Bus in Brisbane when you could be in a luxurious super stretch limousine with your friends? We can cater for all size groups with our large fleet of limos. For your next party event give us a call and get a great deal on stretch limo hire in Brisbane. 6. Our luxury limousine interiors have everything you would expect from the top of the line limousines in our fleet. Enjoy the laser lights and videos screens while sitting back in the luxury of our limos. We know you will be impressed and our professional chauffeur will look after you. Limousine hire for your party will make sure you have the best night out possible. Limos will get the party rolling and you will enjoy a night of luxury and VIP fun.